Dorm rooms are multi occupancy rooms which offer excellent value. 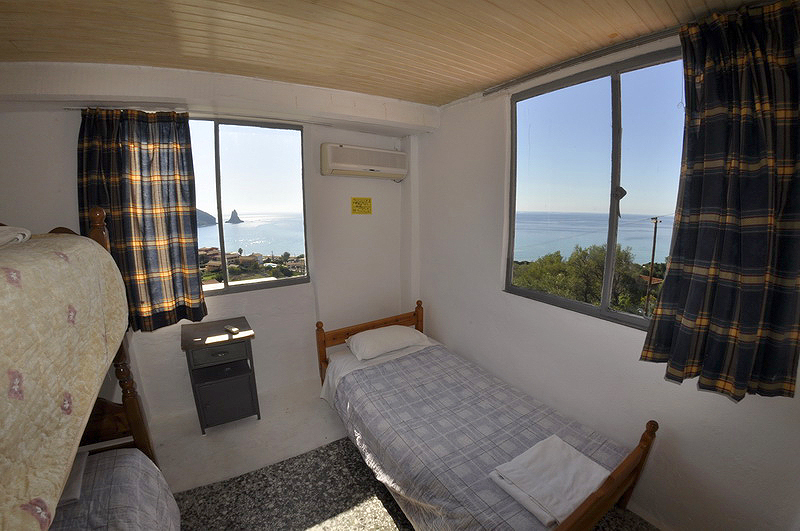 Most dorm rooms are located near the wonderful beach of Agios Gordios and our beach restaurant and night club. By booking a shared room you select the amount of beds and the pricing applies on a per person basis. This room has a maximum capacity of 5 persons.